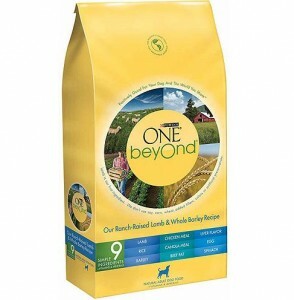 Home > Printable Coupons > Purina Coupons | Pet Food As Low As 98¢! Purina Coupons | Pet Food As Low As 98¢! Saving money as a family definitely includes our little furry friends. Hurry and print these two new high value Purina coupons! These print with no size restrictions and make for some great deals around town!